Davido and a popular Lagos socialite Hushpuppi have settled their Snapchat war. The duo were arguing on a social media about who is richer. The feud started when Hushpuppi spent over 11 million Naira partying at Lagos club Quilox and threw a shade at Davido, saying he’s wealthier, more hardworking and isn’t living off his father’s money. 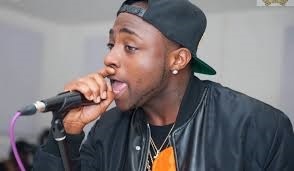 Davido responded by providing proof that he spent over a 130 million Naira on transactions in December 2016. Omo Baba Olowo also advised Hushpuppi to leave Nigeria immediately as he was going to “oppress” him. However, the two have reconciled as an Instagram video has shown them hugging and laughing. All for bragging rights abi!